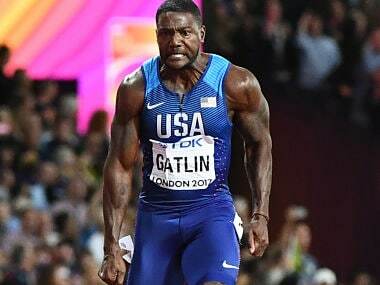 Gatlin, who beat Bolt to gold in the 100m last Saturday, agreed with the complaints and laid the blame at the television scheduling for the event. 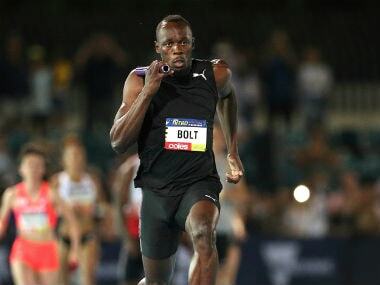 Usain Bolt says he is looking to spread the Nitro team athletics concept globally after the success of the inaugural event in Melbourne on Sunday. 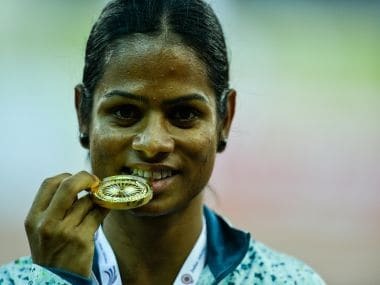 Left to compete within an hour of reaching the venue from China, sprinter Dutee Chand won the gold in women's 100m sprint event in the Taiwan Open Athletics Championships but missed out on the Olympic qualification mark. 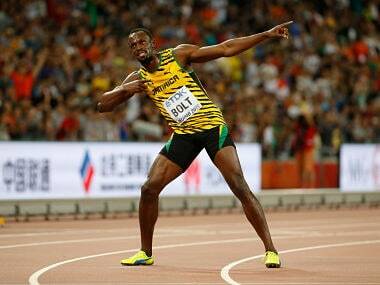 The victory gave Bolt his 11th world gold medal -- his only blemish being the 100m at the 2011 Daegu worlds, when he was disqualified after a false start. 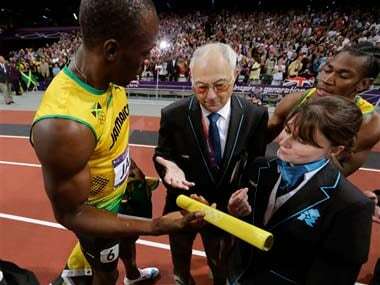 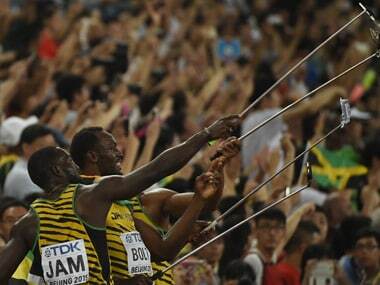 Bolt said its the first baton he's ever asked for, and he asked his three Jamaican teammates to sign it.